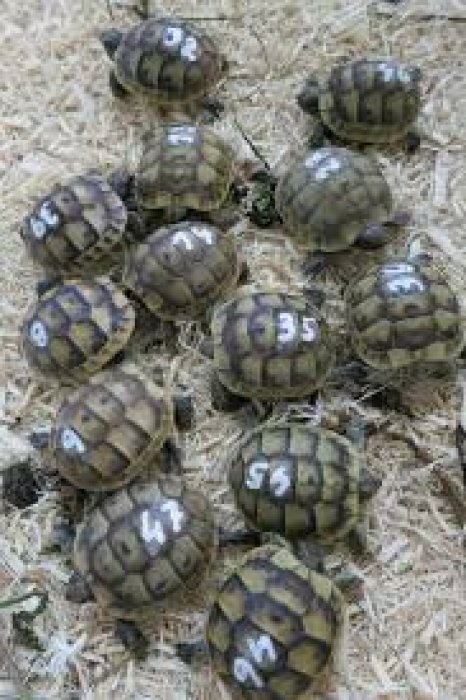 We have tortoises/ snakes, males and females of all sizes and ranges of varying species . 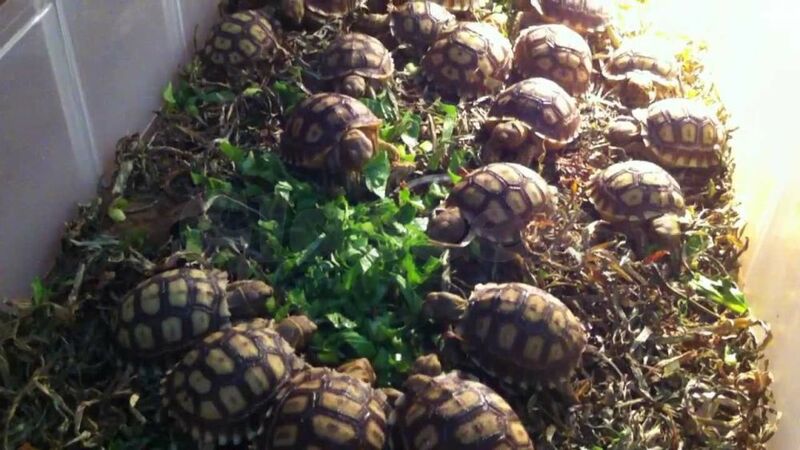 We have ranging from Babies, juveniles, Sub Adults and Adults , and proven breeding pairs . We also offer our customers general advise on their health, feeding and any details . 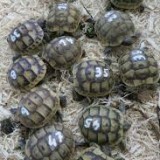 We're well know for the quality of our breeds and our prices are simple the best . We offer shipping to clients who cannot come pick up. Email [email protected] for more details..